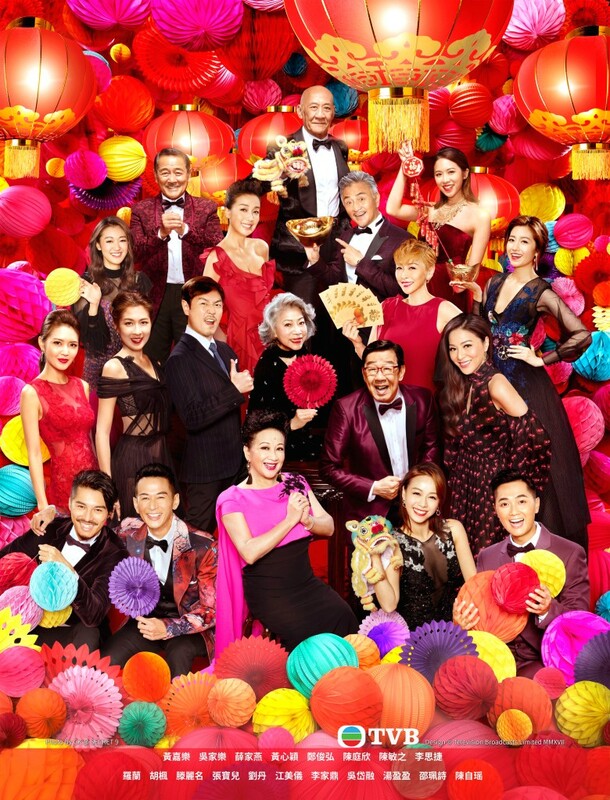 It is that time of the year again for TVB to release its official calendar, which features the cover photoshoots for some of TVB’s most anticipated television dramas, including the up and coming The Learning Curve of a Warlord, Succession War, and the recently announced Justice Pao: The First Year. Check them out here! 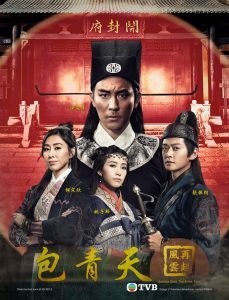 Nice poster can’t wait to watch some of this upcoming dramas. 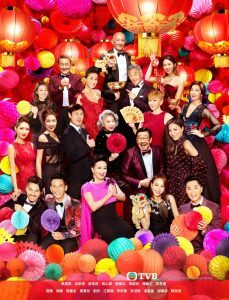 It’s good to see Tavia back in screen again she looks good from the poster but I thought she quit tvb if I’m right. 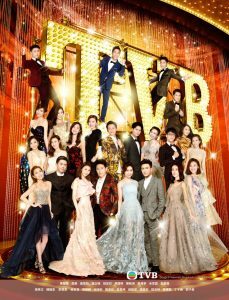 Yes, Tavia left TVB already and she only come back to film Another Era…so yea can’t wait to watch her on screen again after quite some time. 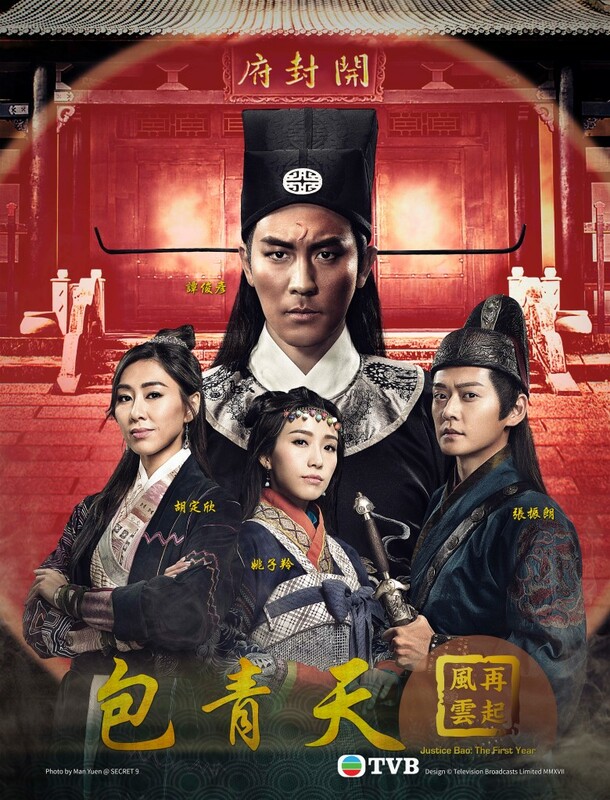 Btw, why is it not Bobby Au Yeung as Justice Pao? It will be more interesting if Bobby is casted for the role because i believe he will be more convincing and entertaining as Justice Pao. @diana80 Because the focus in this version of Justice Pao is on the romantic relationships rather than the cases. 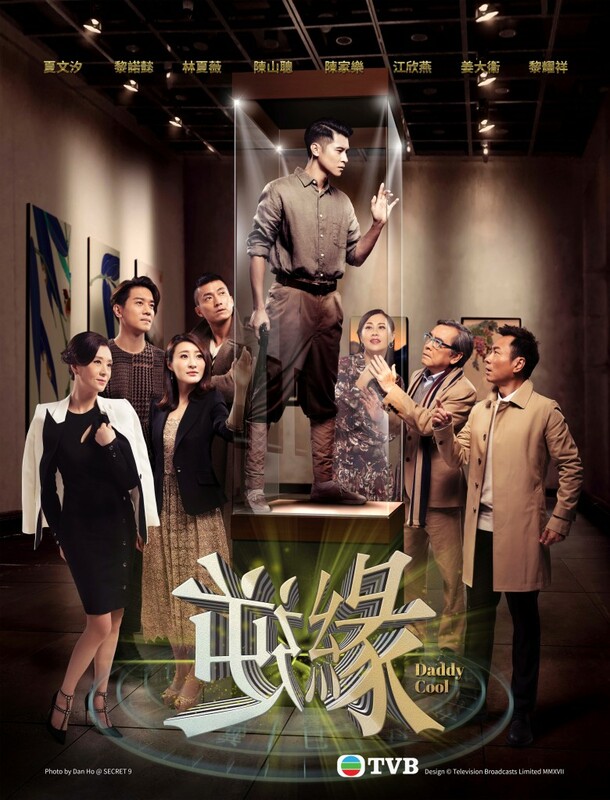 Shaun Tam plays Pao in his youth and will have a romantic storyline with Nancy, who in turn will be romantically linked to Raymond Cho’s Gongsun Ce (a role originally slated for Power Chan). 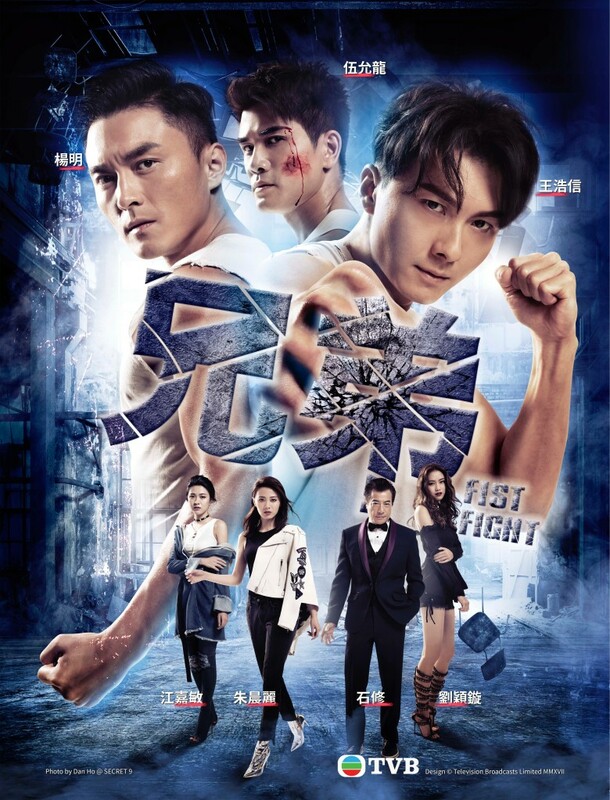 Oh and no doubt there is a “gimmick” factor at play here with Shaun Tam being the son of Ti Lung, who famously played Justice Pao in the previous TVB version from the 90s (already this little fact is being used in the promotion of the series by TVB). 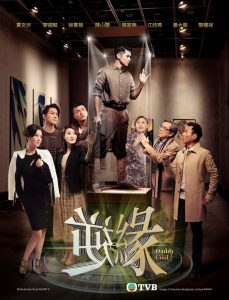 Though to your point, supposedly this version of Justice Pao will be a comedy rather than the traditional serious drama of past versions, so yea, why not cast someone like Bobby who is guaranteed to make audiences laugh? Better that than some silly parody of Justice Pao by the younger generation…. Thanks a lot for the info. If that’s the case, then this series is not that appealing anymore (at least to me) since the focus is on the romantic storyline, which sounds boring to me. I also have not heard of Shaun Tam until when i read news about him co-starring with Ruco in Succession War. 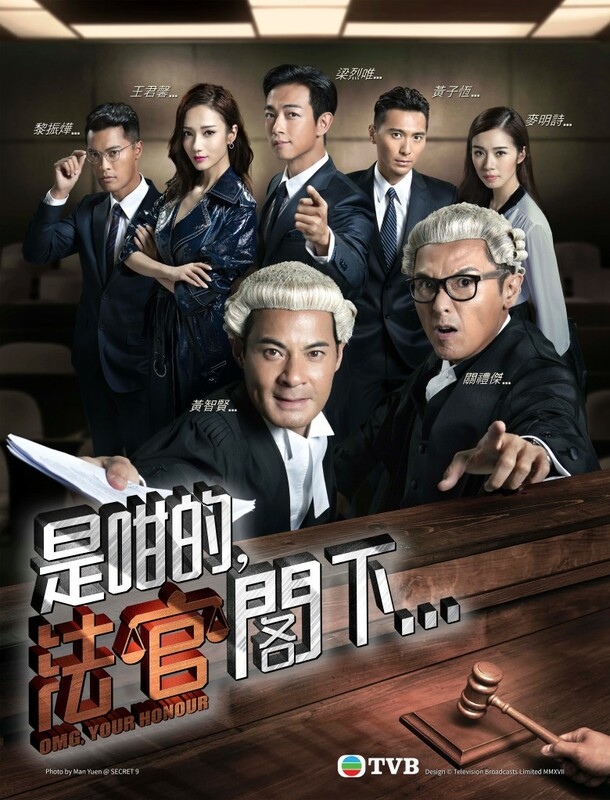 Justice Pao is his second TVB series…i think TVB may want to promote him as one of their leading actors. @llwy12 By that age Justice Pao probably already married. No love story. He’s into justice and all. not gonna watch. @funnlim Exactly! The whole premise of the series just sounds silly. Besides, I hate it when TVB messes with classic series (in this case, the Ti Lung version of Justice Pao from 20+ years ago) and rolls out a hugely mediocre reboot. Definite skip! 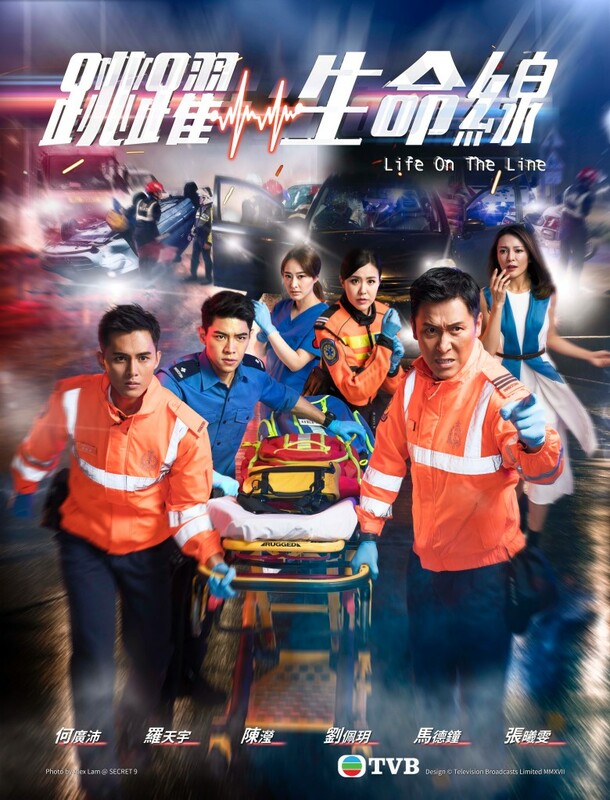 @llwy12 I am boycotting this version in protest of TVB freezing Power Chan and kicking him out of the project. @elizabeth I’m definitely with you! 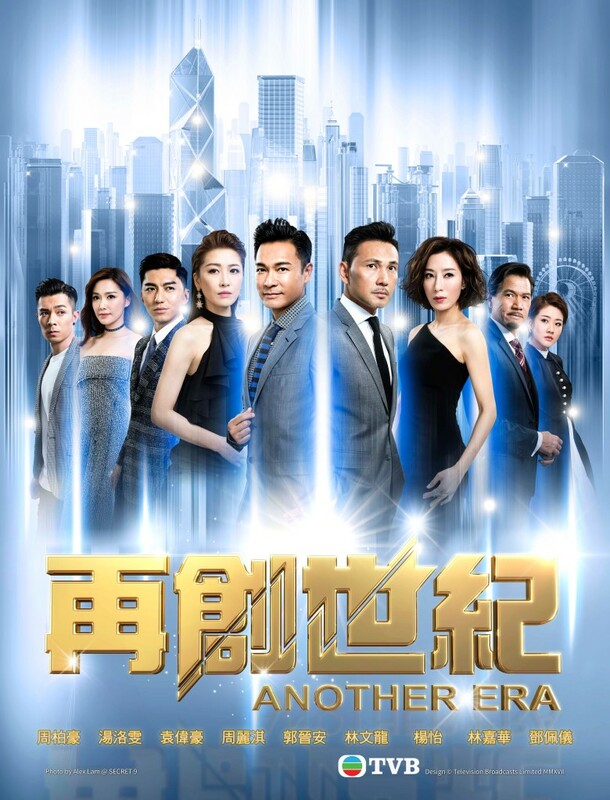 I’m not sure what part of “freelance artist” TVB doesn’t understand, but management is obviously messed up in the head when they feel the need to “freeze” an artist (Power Chan) who isn’t even contracted to them! (though ok, I guess they’ve been messed up in the head for awhile already, since this isn’t the first time they’ve done something like this). And they wonder why they’ve gotten so much criticism in recent years! Well, if they would stop making stupid moves for once and do something that’s constructive and actually MAKES SENSE, then maybe, just maybe, people would start respecting them again. I won’t be watching Justice Pao (partly because of the Power thing but also because I have no interest in watching a silly comedic reboot of a legendary franchise), but you bet I’ll be watching the ViuTV series that Power filmed, lol! @diana80 okay thanks. I know right? It would make more sense if they put Bobby in and I didn’t think of that until you said something about it. I also never heard Of Shaun Tam either is he one of the mainland actors? And he definitely doesn’t fit for the Justice Pao drama first of all he’s too young and skinny suppose find a guy like Bobby, Wayne or even Evergreen Mak. If that’s the case for finding Shaun to pair up with Nancy like you never seen they put young one pair up with an older guy? 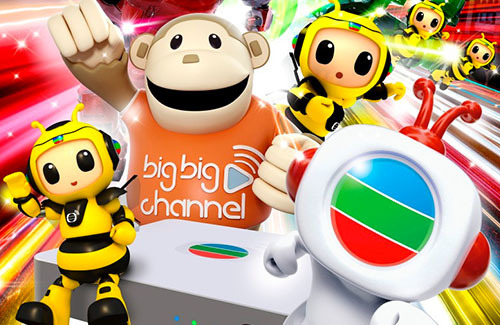 I don’t know what tvb are thinking sometimes. No, Shaun Tam isn’t a Mainland actor. 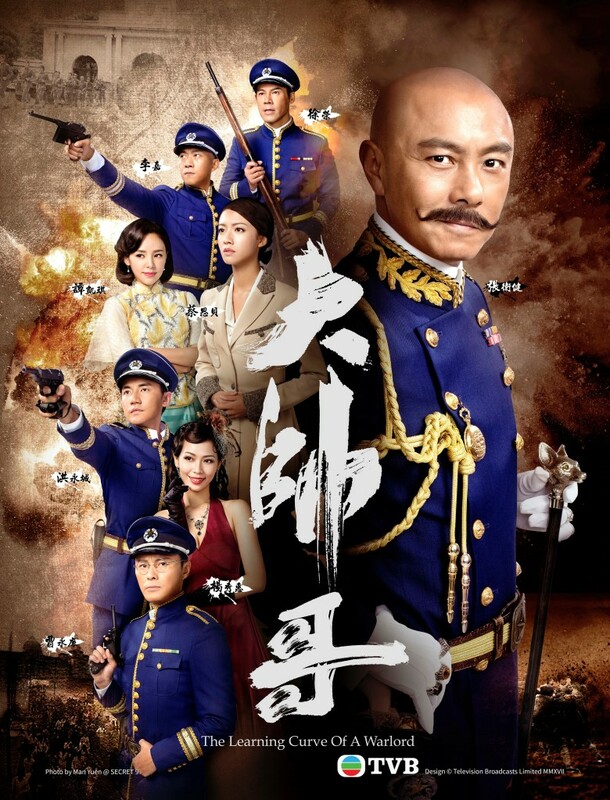 He is an HK movie actor and actually has about 17 or 18 years of experience in the industry. This is his first time filming for TVB but he’s definitely not a newbie actor – he has filmed countless movies and TV series (Taiwanese series and also in HK, series for RTHK) over the years. With that said though, it’s not surprising that you may not have heard of him, as most of his previous roles, whether in movies or TV series, weren’t major (a few lead roles but mostly supporting). Shaun is actually more “famous” for being veteran actor Ti Lung’s son (he doesn’t flaunt it himself but the media loves to bring it up). I think those of you who plan on watching this series will need to push aside all previous “understanding” of Justice Pao because this series is obviously not going to be in the same vein. It’s a comedy first of all, so that’s already a huge difference, but also this is about Pao in his youth (hence the explanation for the younger actors). If we’re talking about Justice Pao as we’re used to seeing him depicted, then yea, actors like Bobby or Evergreen would be a better fit, but obviously that’s not the objective here with this series. Oh and don’t expect historical accuracy because this is TVB after all – they aren’t exactly known for being “accurate” with their historical series. @llwy12 oh okay thanks no wonder I don’t really know who he is since I don’t really watching movies I usually watched tvb dramas the most if I have free time. What happened to artistes actually posing for the calendars? like some concept art instead of chucking in the posters and call it a calendar? @funnlim Well, one reason is probably because they don’t have enough artists to feature in the calendar anymore (um, they even had to put Wu Fung and Law Lan in there this year — not that I’m complaining since I love both of them, but if we look at the few months that actually had artists in them, majority of them are supporting artists with only a handful of leads). Another reason is probably because they did a crappy job with the pictures the recent few years when they did feature artists on them (the artists all looked like plastic play pieces in the last calendar…there was also that one year where they hired that famous designer guy to do all the makeup and all the artists ended up looking like gangsters). 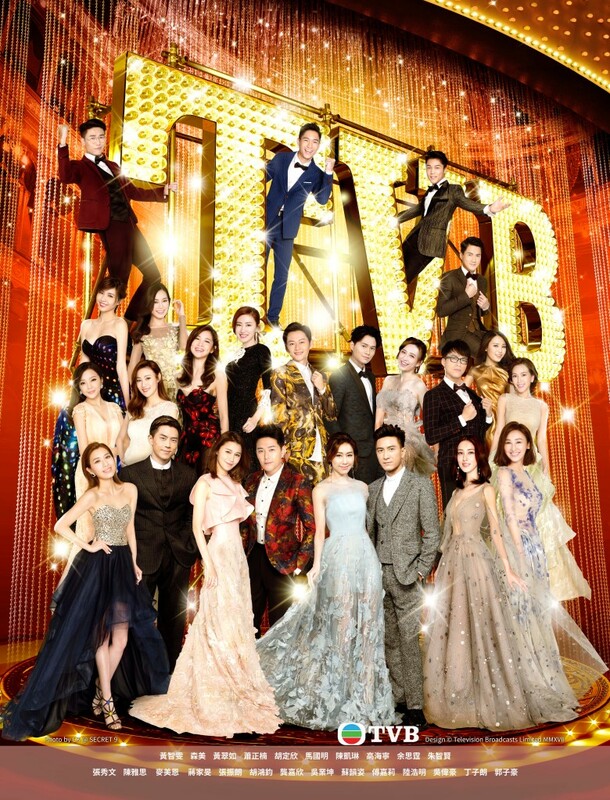 Another reason (and the most likely one) is that TVB is cheap and figured putting the posters in there is the safest, fastest, and cheapest route to go for the calendars. It’s kind of funny because I know a few people from TVB’s distributor overseas and they told me that in the past, the calendars were a hot commodity, with everyone clamoring to get one through any means possible (heck I used to collect them too, since they would save me one every year)…the past couple years though, they would try to give the calendars away for free but very few people wanted them (especially after TVB switched to putting the posters in) — oftentimes they ended up recycling the many boxes of leftover calendars that they still had in their warehouse. @hewnamwong I think they can only use images of their own artistes.